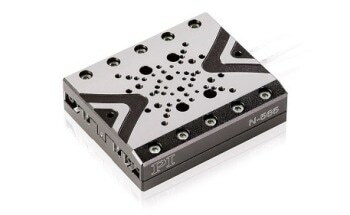 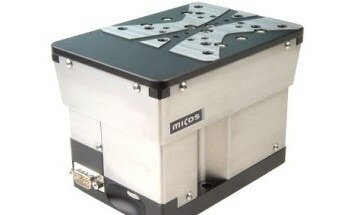 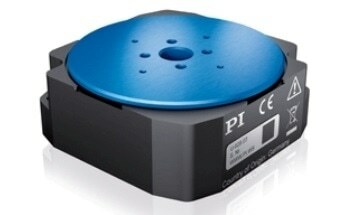 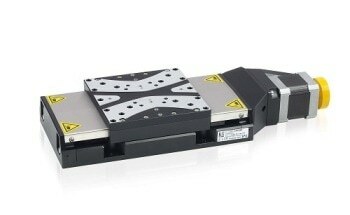 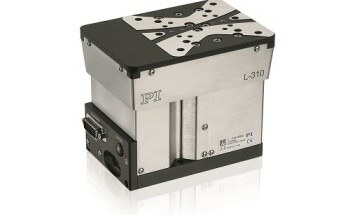 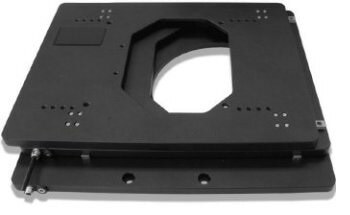 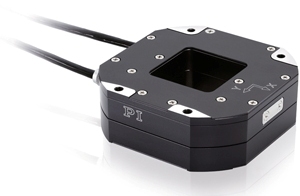 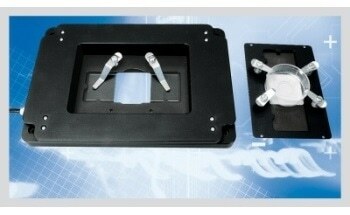 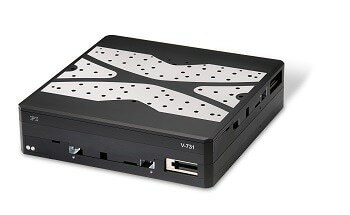 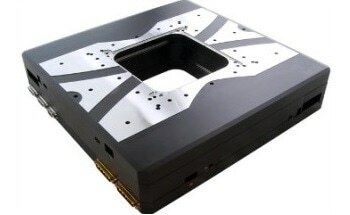 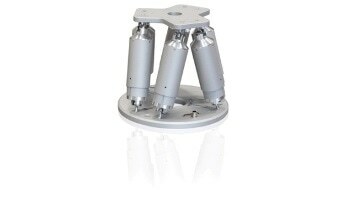 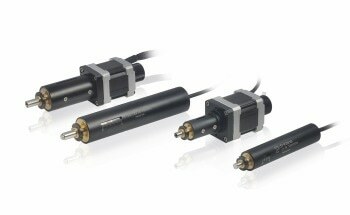 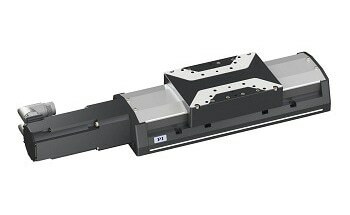 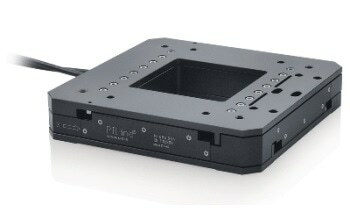 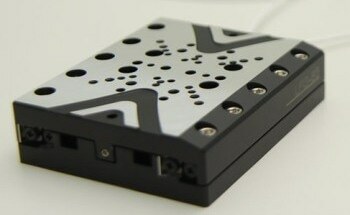 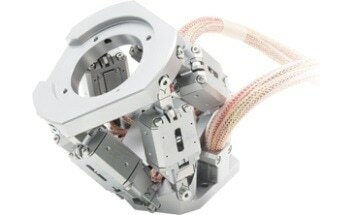 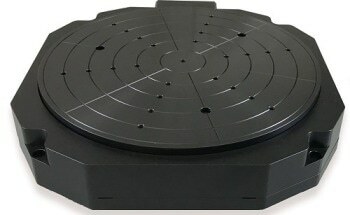 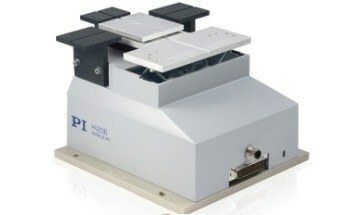 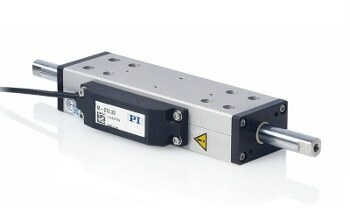 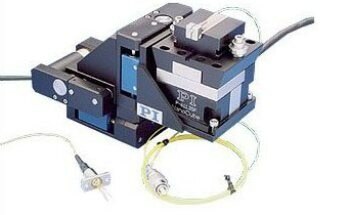 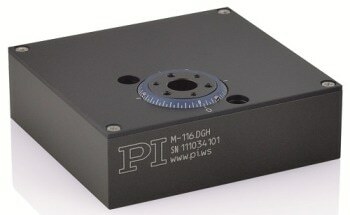 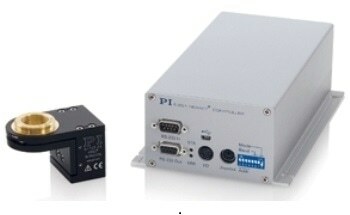 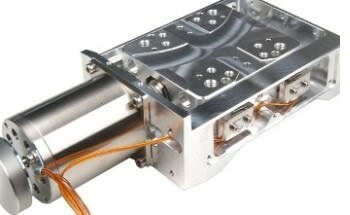 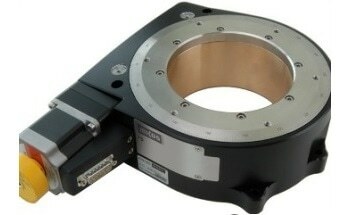 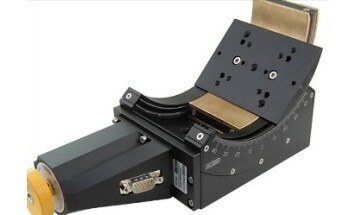 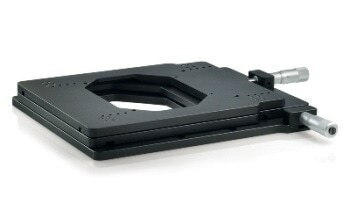 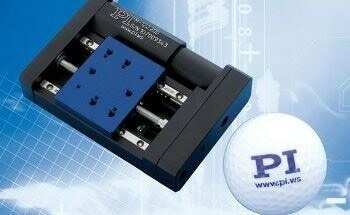 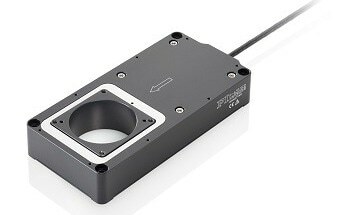 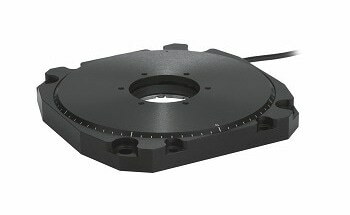 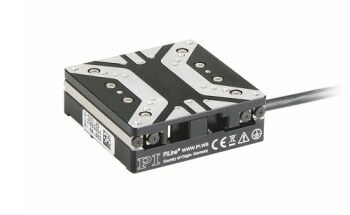 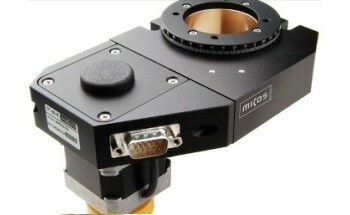 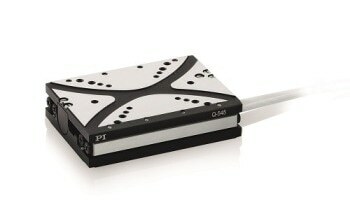 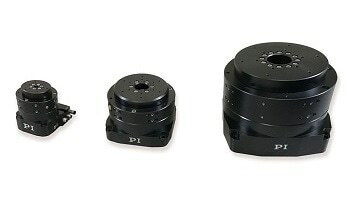 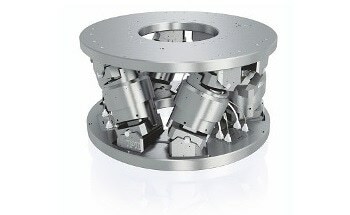 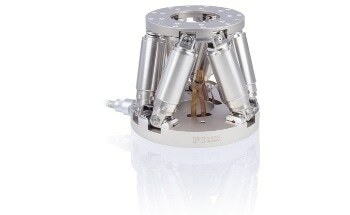 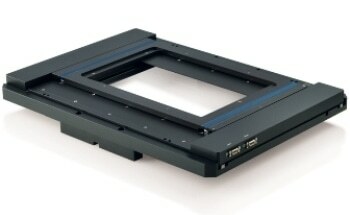 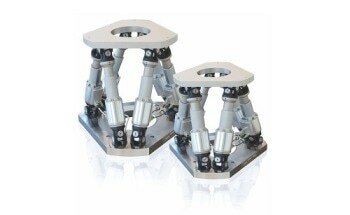 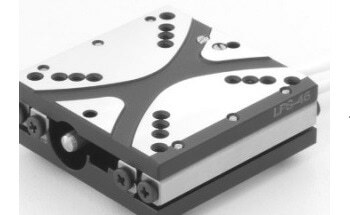 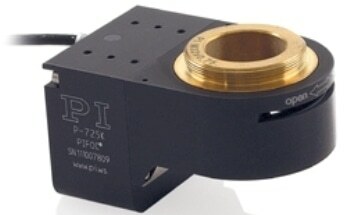 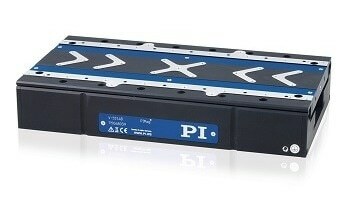 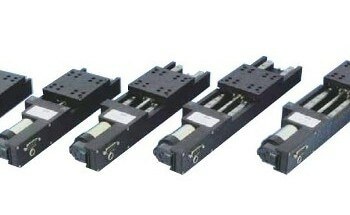 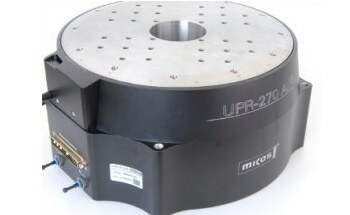 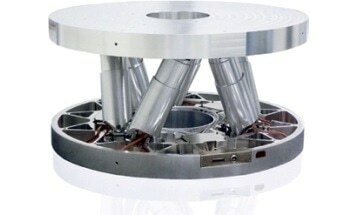 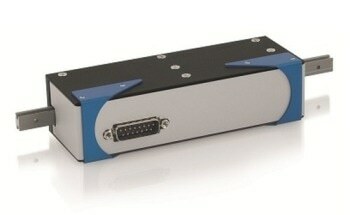 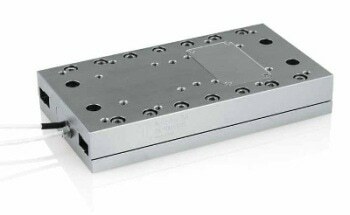 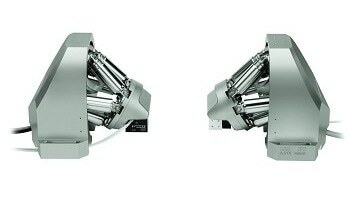 The P-763 nanopositioning system features a precision class nanopositioning system with 2 axes and serial kinematics. 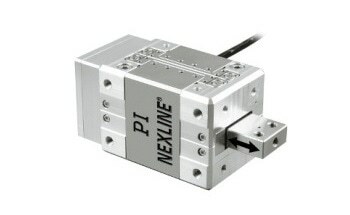 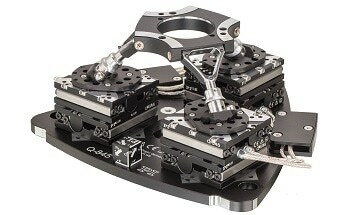 It has frictionless flexure joints with mechanical lever motion amplifiers. 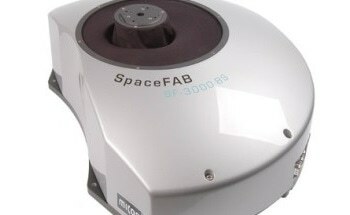 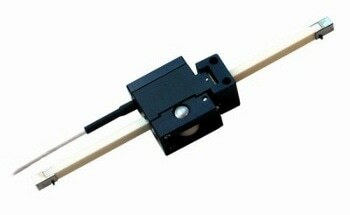 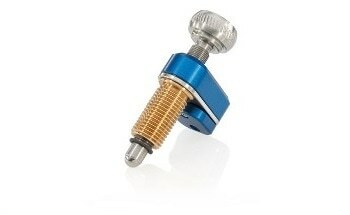 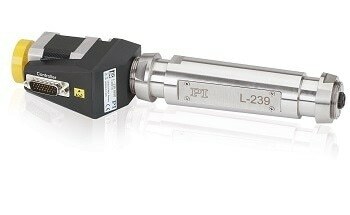 It also features capacitive position sensors for maximum stability and linearity. 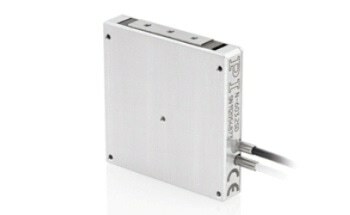 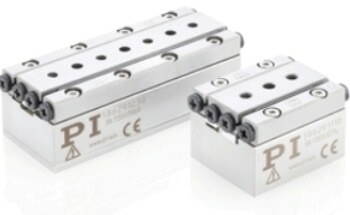 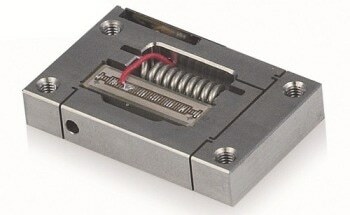 The P-673 also features piezoceramic actuators with all-ceramic insulation. 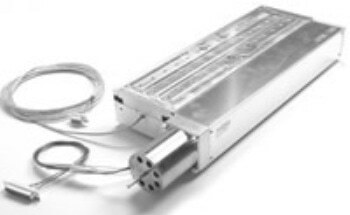 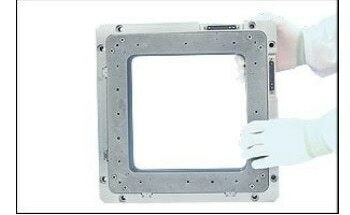 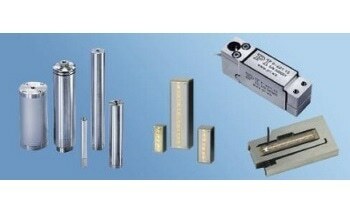 This enables a longer lifetime, humidity resistance and operating temperatures to 80°C. 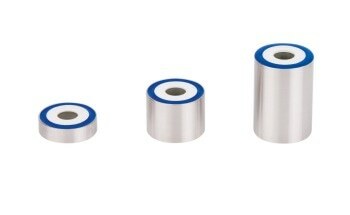 Applications include sample handling and positioning in research and industry and are also suitable for transmitted-light applications.